As a pet owner you are always worried about the health of your pets and to keep them healthy food plays a very important role. But do you know that there are some food items which can be harmful and poisonous for your pets. Here is the list of some food items and plants that can be toxic or poisonous to your pet dogs. Alcoholic Beverages are not good for dogs at all as it can lead to vomiting, diarrhea, depression, difficulty breathing, coma, and even death. It can be harmful to their kidneys and liver. Some dental care products contain 25% or more straight grain alcohol which can cause damage to the liver, kidneys and nervous system in long duration so always use non-alcoholic dog dental care product. Dogs can consume alcohol by consuming products that contain alcohol such as mouthwash or perfume, cleaning products, cough syrups and so on. 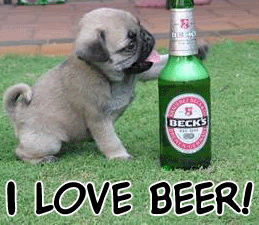 So keep your dogs away from the alcohol and the products contain alcohol. Grapes and Raisins are also very harmful for your dog's health as it can damage the kidneys of your dog because their digestive system cannot break them. Primary symptoms are Vomiting with diarrhea, depression/lethargy, anorexia, colic, dehydration and sharply decreased urine output. If your dog eats grapes and raisins and showing the above mentioned symptoms immediately take them to your Vet. 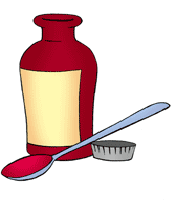 Do not try to self medicate as your dog need Anti-nausea medication, diuretics and peritoneal dialysis in some cases. Chocolate, Coffee and other caffeine items can be fatal for a dog, it can cause restlessness, rapid breathing, heart palpitations, muscle tremors, fits, and even bleeding because all these items contain methylxanthines. 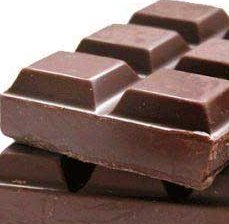 Darker chocolates are more dangerous than milk chocolate. Onions and Garlic are not good for your pet dog in any form as it can destroy dog's red blood cells, and cause anemia. Low dose of such items can be ok but do not use large quantities of these foods. Onions are more of a dangerous than garlic. Avocado is very good for us but not for your dog health as it contain persin which us harmless for humans who aren't allergic to it. 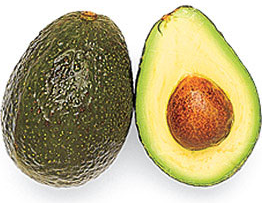 It can cause vomiting and diarrhea in dogs so it is better to keep away your dogs from Avocado fruit and its plant as the leaves, seed and bark of the plant also contain Avocado. Milk and Other Dairy Products are not very harmful for dogs but given in large quantity can cause diarrhea so it is better to give all these products to your dog in moderate quantity. Macadamia nuts are also very harmful for dogs as these nuts contains high quantity of Phosphorus which is not good for dog health. These nuts cause weakness, depression, vomiting, tremors and hyperthermia in dogs. 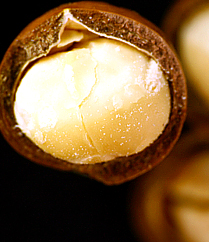 Keep your dogs away from chocolate with Macadamia nuts as it can make the condition worse, possibly leading to death. 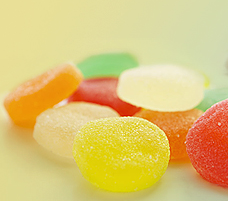 Xylitol is sugar-free sweetener which is usually found in chewing gum, candy, toothpaste, baked food and some diet food, it is harmful for dog as it stimulates the pancreas to secrete insulin resulting in hypoglycemia (low blood sugar) which also cause severe liver damage. Initial symptoms are weakness, drunken gait, collapse and seizures. Persimmons, Peaches, and Plums are also very harmful for dogs as their seeds and pits can cause inflammation of the small intestine in dogs. Peach and plum pits contain cyanide which is poisonous to both humans and dogs. Common symptoms are vomiting, heavy breathing, apnea tachycardia, cardiac arrhythmias, coma and skin irritation. Rotten or Moldy Foods is not good for anyone fortunately we know that but our dogs not. Rotten fruit produces ethanol which shows the same symptoms as shown by alcohol or dough ingestion. 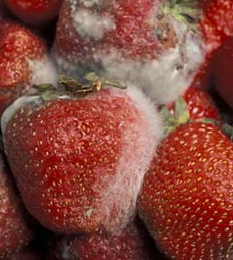 Moldy foods contain toxins which cause muscle tremors, convulsions and drunkenness. Raw eggs can cause food poisoning as it contains bacteria like Salmonella or E. coli and an enzyme which interferes with the absorption of a particular B vitamin which can cause skin problems as well as problems with your dog's coat if raw eggs. Your medicines are not good for your dogs at all no matter how they good for you. So keep your all medicines out of your dog's reach like you do with your kids. Some medicines like acetaminophen or ibuprofen which is common pain relievers and cold medicine can be deadly for your dog. There are some more food items which are harmful for dogs such as foods that are high in fat, sugar or sodium can cause indigestion, obesity, dehydration, electrolyte imbalance and more. Do not overfeed your dogs with dairy products as it can be difficult for dogs to digest. Ask your vet before feeding your dogs as every species has its own feeding requirements.